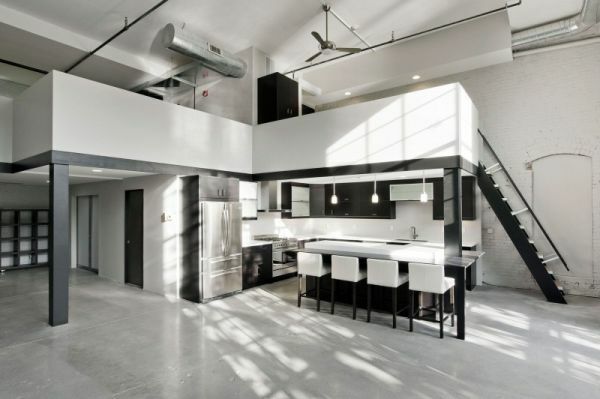 Usually there’s not much to say about black and white interior designs. They are timeless and will always look beautiful. Of course, the style you choose can influence that as well. But the differences become very visible when you find a place like this for example. This residence is impressive on several levels. It’s located in Pawtucket, Rhode Island, USA and it’s very beautiful.